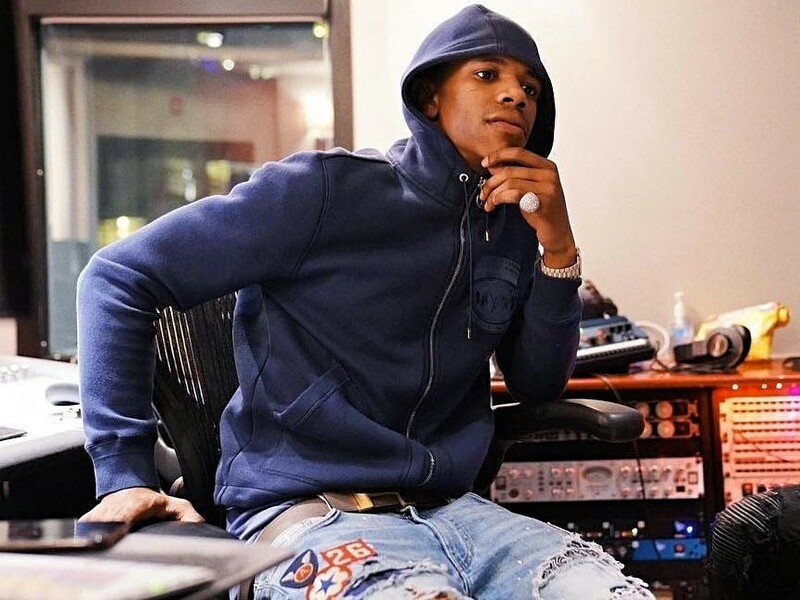 A Boogie Wit Da Hoodie has recently released his third studio album International Artist. Following the first listen, I had mixed feelings on the project. With time and keen attention to intricate details and motives emerging with each track, I began to see what it really was that A Boogie was going for. With the implementation of international artists – hence International Artist – A Boogie aims to expand his musical portfolio and attract fans worldwide. With no solo tracks on the album, the talent and unique nature of each feature radiates in their own distinct way. I want to dive a little deeper into what this album is all about, the personal touch of each feature, and most notable tracks from this album. As hinted above, the title of the album holds multiple meanings. After all, A Boogie’s government name is Artist – so he’s bound to possess some creative wit. In each of his prior two albums, Artist has managed to implement his own name into the title, first being simply Artist and next being The Bigger Artist. It was only appropriate that this New York native include his name in this project, which is exactly what he did in International Artist. But this time, the title outlines a more direct theme of the album — that being an international presence in each track. With features from musicians all over the planet, A Boogie earns expanded global recognition to complement his international status. Although A Boogie’s delivery has remained consistent with lyrics that replicate his New York grit, the overall vibe of each track is what is unique, complemented by excellent beats and ~international~ inspirations. Each track sees a unique feature representing their country’s sound. The intro to the album, “Way Too Fly,” features Nigerian native Davido. You can literally hear the inspiration in the Afro-dancehall nature of the tempo. This track highlights exactly what it was that A Boogie aimed to achieve on this album in its eccentric beat and foreign feng shui. A less vibrant track, “MIA,” features Mexican American artist Kap G. Nothing too special in this track, as it resembles a typical throwaway single released in the whim of album-drop-induced hype. This same experience is to be felt in tracks “Pretending,” “Best Friends,” and “Pull Up,” all featuring artists from Canada in Jessie Reyez, Tory Lanez, and Nav, respectively. Now don’t get me wrong – I’m not necessarily implying that these are bad tracks. I simply feel that they lack anything special that compliments the international theme of the album, and they generally seem a bit domestic in comparison to other standout tracks in this project. However, tracks “Nonchalant,” “Check,” and “Déjà Vu” all compensate for that failure to accommodate said theme. Each of these songs achieve success in applying international flare to the rapper’s repertoire. “Nonchalant” favors the steady-tempoed club-bop-lover with its alluring nature, complimented by Alkaline’s thick Jamaican accent working over the melody. “Deja Vu,” on the other hand, captures a similar appeal, but instead works with a more up-tempo melody. “Check” works with a less exotic beat, but still captures the same theme-fulfilling nature of what sets these tracks apart. With Jamaican fusion in Alkaline, Puerto Rican spice in J Álvarez, and some English enticement in Raye and Kojo Funds, this album is bound to catch the ears of a worldwide audience.